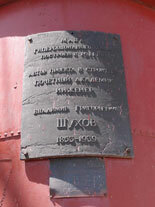 On May 30, 2013 Vladimir Shukhov, president of the “Shukhov Tower” Foundation together with a group of German and Austrian scientists visited the Adziogol lighthouses – objects of creative heritage of the distinguished scientist, engineer and architect Vladimir Grigorievich Shukhov. 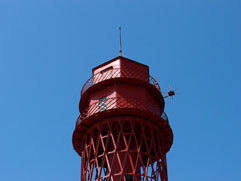 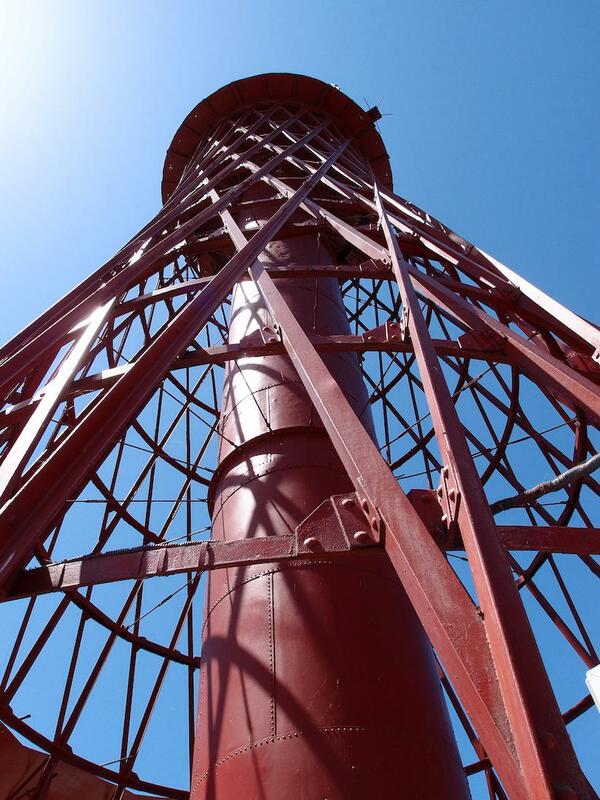 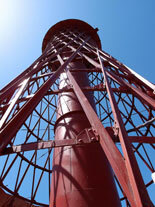 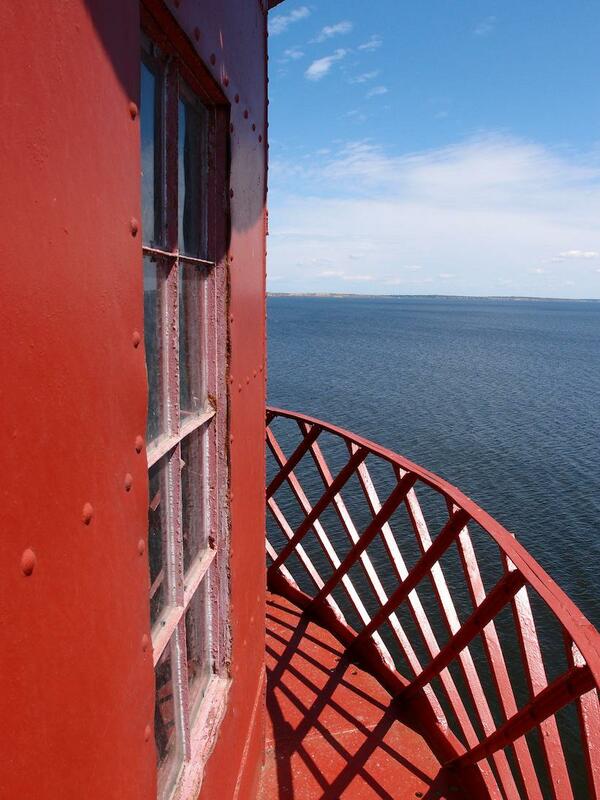 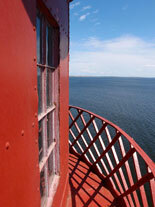 The 26 and 67 meters high lighthouses were put into operation in 1915 and are used for the purpose specified until now! 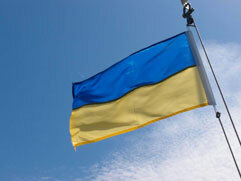 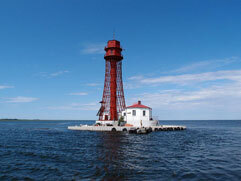 The lighthouses are located directly on the water area of the Dnieper Estuary. 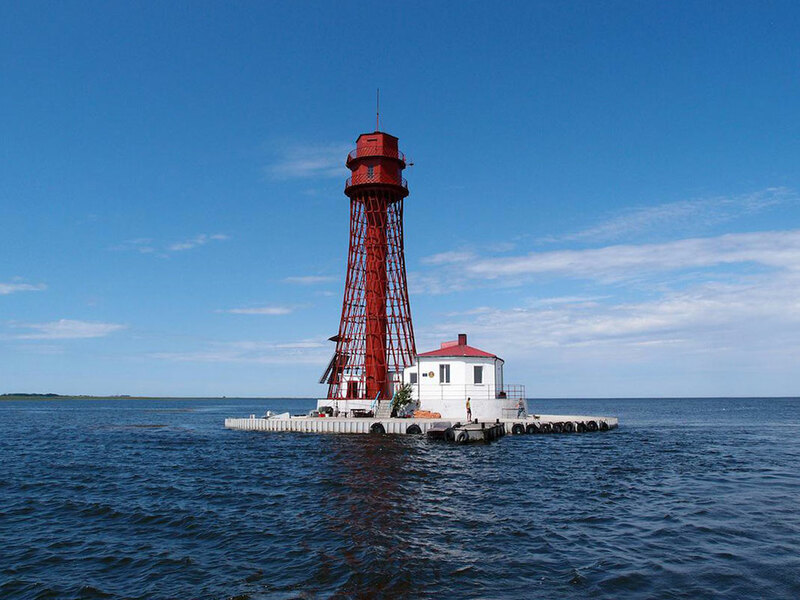 In spite of the aggressive marine environment, revolution of 1917, German occupation during the Second World War, period after perestroika both lighthouses are in excellent condition and are a model of how monuments of the world culture should be preserved. 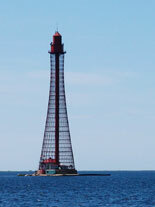 The lighthouses do not have even a single newly-made part! 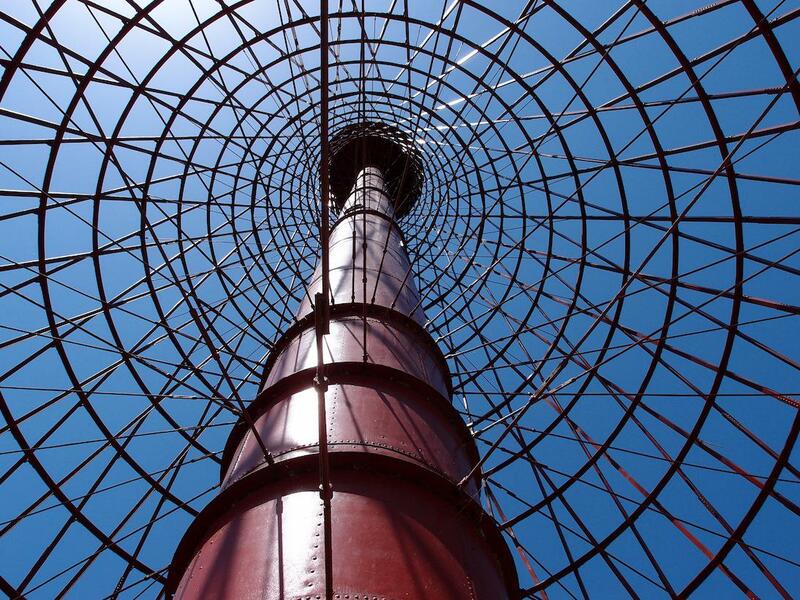 The Ukrainian cartographers succeeded to do the unbelievable – to preserve the unique monuments of genius Shukhov in their primeval appearance. 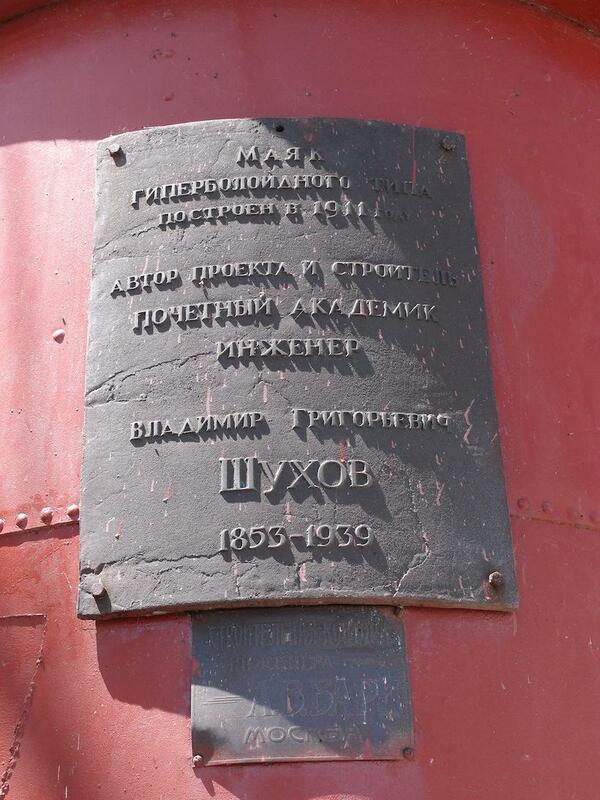 Such an approach to own history and to monuments of the world cultural heritage is a model to emulate not only for countries of the post-soviet area but also for the majority of developed countries in the West! 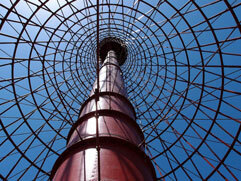 The “Shukhov Tower” Foundation and personally Vladimir Shukhov, president of the Foundation, great grandson of the famous V.G. Shukhov expresses his admiration and gratitude to the Government of Ukraine, State institution for hydrography of Ukraine and personally to its head Mr. Sergey Valentinovich Simonenko for preservation and popularization of the creative heritage of the distinguished engineer and scientist of universal importance — Vladimir Shukhov! 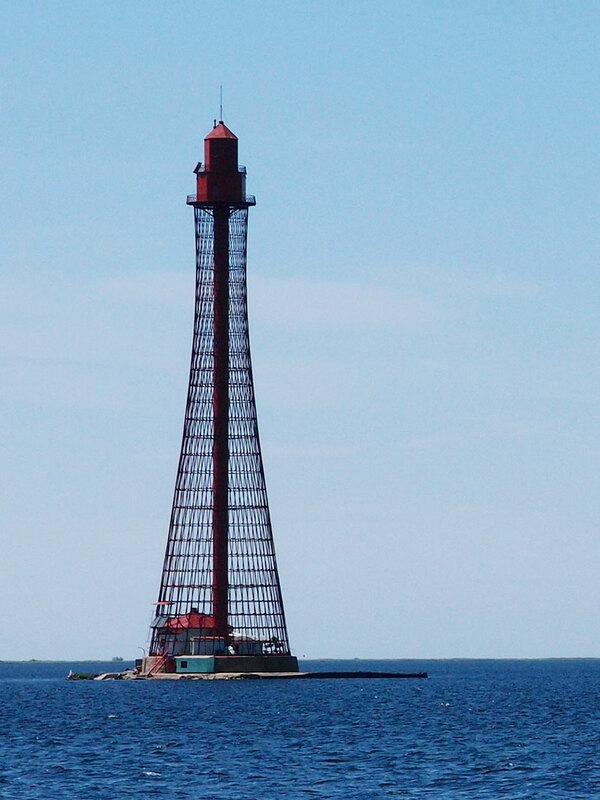 And, of course, a special gratitude is to all those whose immediate labor maintains the magnificent condition of the Adziogol lighthouses and personally to Mr. Vasiliy Viktorovich Podgorny, head of Hydrography division of the Nikolaevsk region of Ukraine!